Let our local family business, A&G Chem-Dry provide you with a refreshing upholstery cleaning service that not only extends the life of your furniture, but is safe and healthy for kids and pets. Our professional upholstery cleaners will revive and clean your furniture, bringing new life to your living space. Once our cleaning process is complete, your upholstery will be dry quickly, so it’s ready to be used by you and your family again as soon as possible. How Do We Get Your Upholstery So Beautifully Clean? We use the unique power of naturally based, effervescent, carbonating cleaning solutions. And because they are so effective, we only need to use a small amount of moisture to achieve miraculous results. In fact, we only need to use approximately one-ﬁfth to one-tenth of the moisture that steam cleaners use. Thanks to our unique low moisture process, your furniture is left sparkling clean and dry in hours. 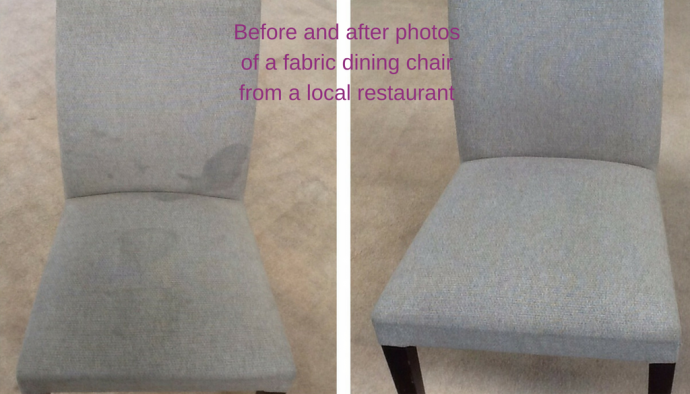 Not days as you may have experienced with other upholstery cleaning methods. And if that isn’t enough, the ingredients used during our upholstery cleaning service are copied from Mother Nature herself. 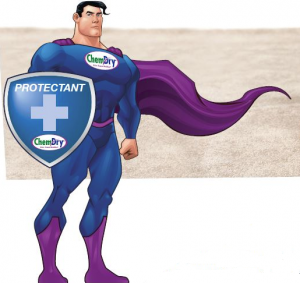 “The Natural” is exclusive to Chem-Dry and is what makes our upholstery cleaning service “Green and Clean” Most of all, we don’t need soaps, detergents, or harsh chemicals (so no fumes or vapours in your home!) 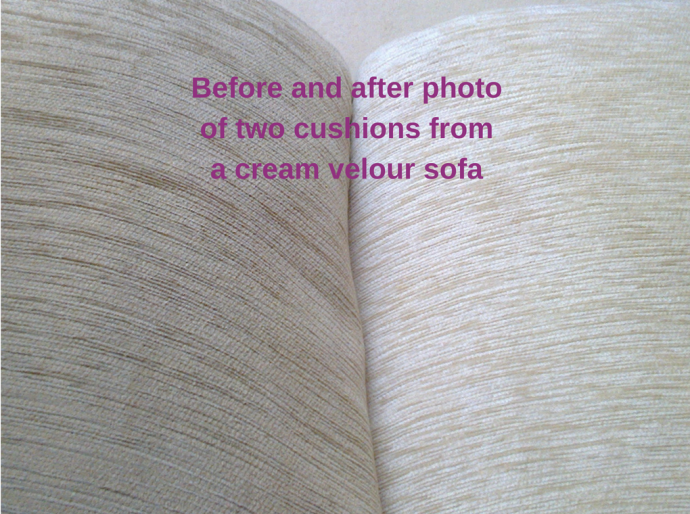 when we carry out upholstery cleaning. We accomplish our great cleaning results because we’ve got the unique power of crystal clear carbonating bubbles. Our upholstery cleaning services are strong enough to clean the deepest stains, gentle enough not to damage furniture and safe for your entire family. Our upholstery cleaning team are also upholstery cleaning experts! Therefore, the talents of our technicians, combined with our unique Green & Clean, naturally based cleaning system enlivens fabric colours and removes unsightly marks and stains. Furthermore, our upholstery cleaning technicians are trained to handle even the most difficult of fabrics. These include Haitan Cotton, Wool, Buffalo and Pale fabrics that some conventional upholstery cleaning methods refuse to touch. 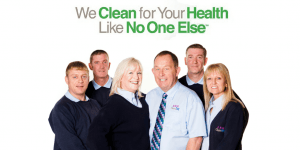 You can be confident about our cleaning skills and expertise! Because seeing is believing, we had to include a couple of “before and after” photos .. When you’re looking for company to carry out work in your home, it’s always handy to see what other people think and get a second opinion. Because all the reviews below are from our upholstery cleaning customers you may find them of use. Have a read. And if you have already used our upholstery cleaning services, thank you! If you would like to add your own review of our service, just click on the “create your own review” button. Thanks in advance from all of us at A&G Chem-Dry. The technician was excellent and provided a fantastic result with our sofa. It looks like new. I have used you in the past and have always been very satisfied. Again an all round excellent job. Highly satisfied. Everything is spot on.My suite looks great, Stuart has cleaned it brilliant.He is a lovely, genuine man, very friendly and polite. 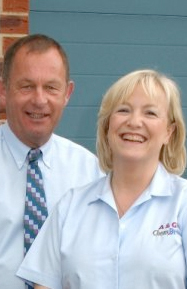 We chose to use A&G Chem-Dry rather than any other company because the reviews were very good. Excellent service throughout. 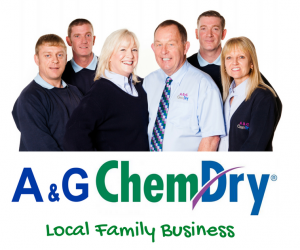 We chose A&G Chem-Dry because I had done my research and found you had good reviews. We found Barry very helpful and great to talk to. He was very professional with his work ethic and very courteous. Excellent service. Our carpets and three piece suite have come up a treat. This was the first time we had used your company and we 100% recommend you to all our family and friends. Thank you very much. My friend recommended me to A&G Chem-Dry. My suite looks and feels like new. Even my scatter cushions were cleaned. I am delighted with the result. It is much better than my expectations. The suite looks like new.